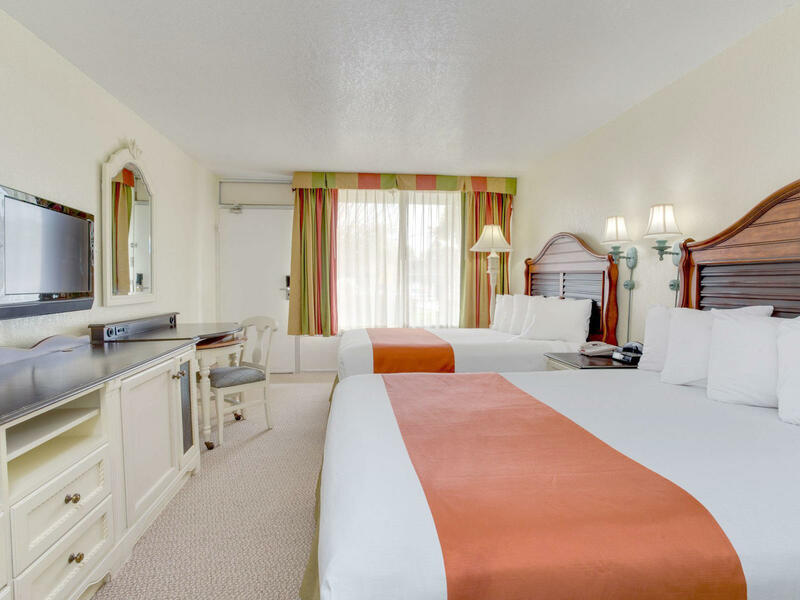 A wide range of suite options, fun, family-friendly amenities and a welcoming staff make the Seralago Hotel & Suites the best choice for vacation specials and hotel deals near Old Town Kissimmee, FL, just three miles from Disney World. 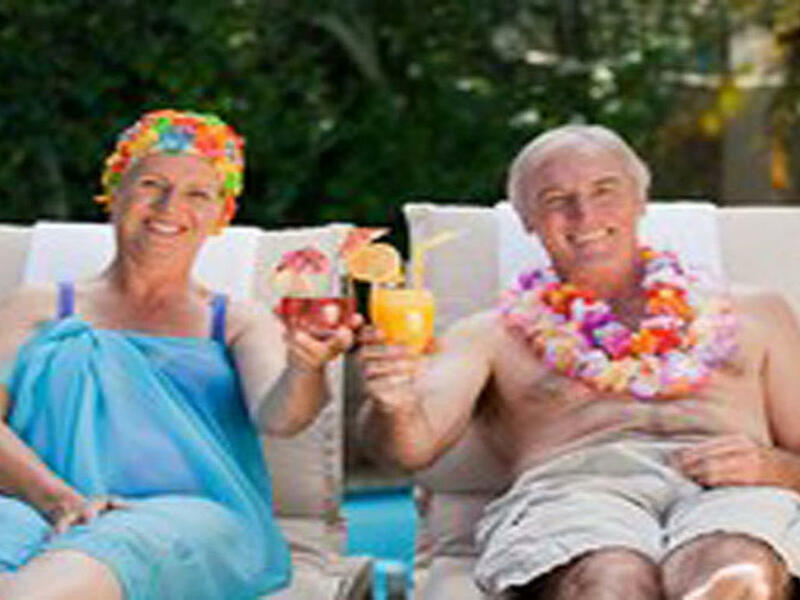 Among Old Town, Florida hotels, we offer an exclusive collection of hotel packages and seasonal specials designed for your planning convenience. Let us help you customize your stay near Old Town Kissimmee, FL. Our specials are all at a great value and each one features thoughtful perks you just won’t find at other hotels. Do you want to just get away? 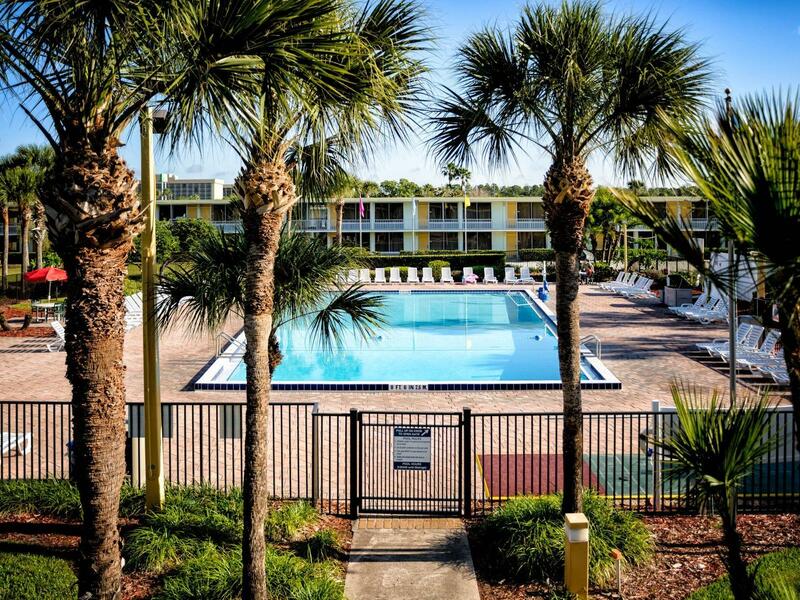 Then let us help you, all Canadian residents coming to Florida stay at one of the most family-friendly and affordable hotels in the Kissimmee area – the Seralago Hotel & Suites. Linger longer and we'll give you a fifth night free! Make your reservation for five or more nights, and we’ll make sure your fifth night is on us! 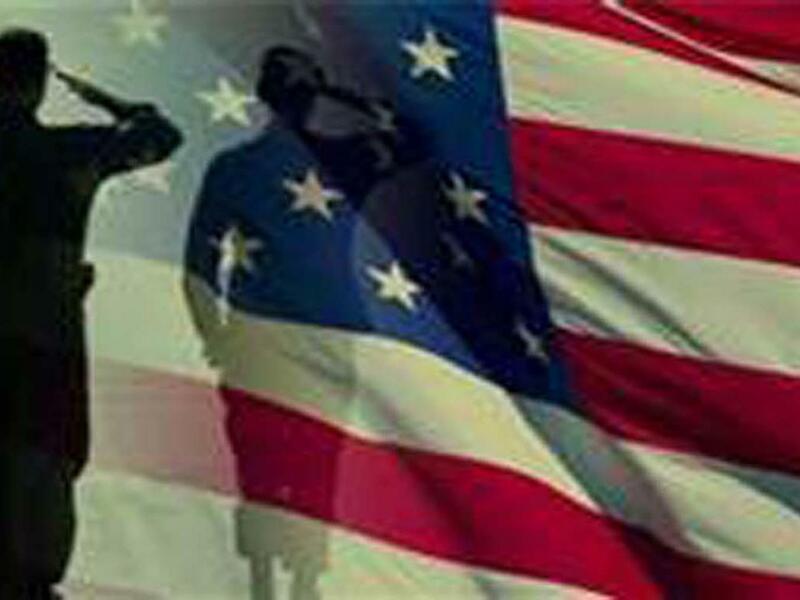 Kissimmee is the perfect destination for military and government personnel, including firefighters and law enforcement officers. 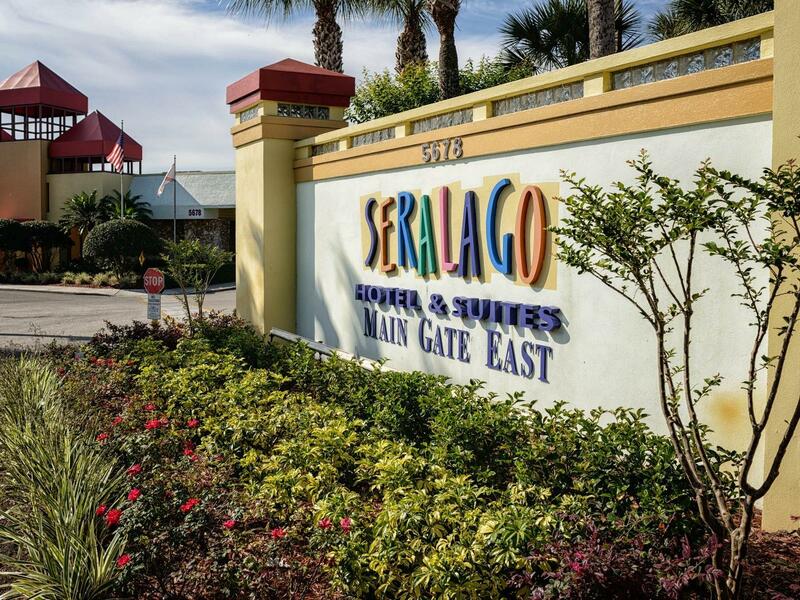 Centrally located, Seralago is easy to get to from any of Florida’s 11 air force bases, army posts, coast guard stations and navy bases. There’s no place on Earth like Disney World in Orlando for families.